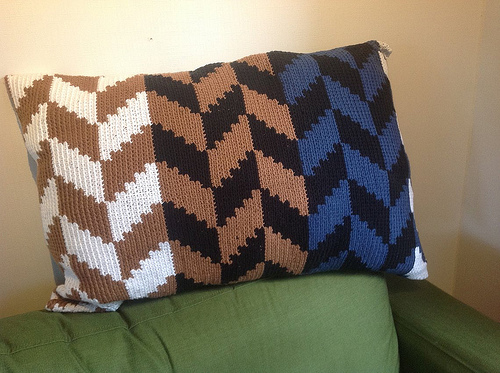 This week was a bit quieter than last week, but I did got a lot done. I did a lot of assistant work and put two sign-up posts live for cover reveals that will take place in August. 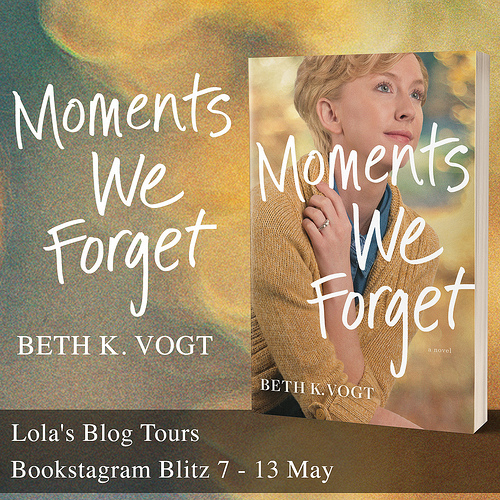 This was the last week of a blog tour I organized and on Friday a new book blitz started. I managed to finish 3 books this week and di a bit of gaming as well. We’re slowly finding a new schedule here that works for us and my boyfriend is getting used to his new job. 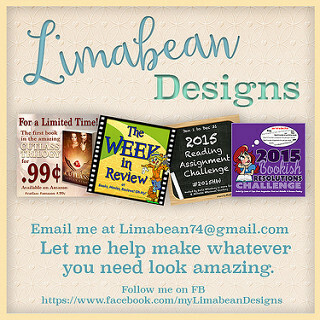 And I’ve been trying something new on Facebook, I am trying to share more things on my Lola’s Reviews page. 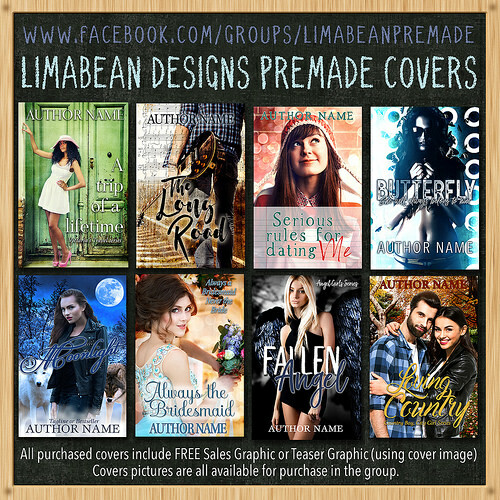 And instead of only one weekly posts were I share all the free and discounted books I come across, I also try making a separate posts about it every time I find a new free/ cheap or discounted book or giveaway. So I am hoping more people hear about things this way and my page is a bit more active. So far my total views seems to have gone a bit up, but it’s still very low. So not sure if it’s really making a difference, but I’ll keep doing this for a while and see what happens. I bought these licorice last time when grocery shopping. They taste really good. And I like this branding, with the witches on the bag. 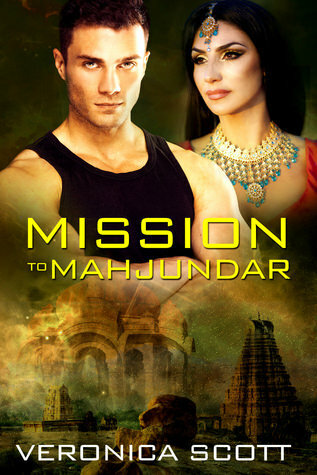 Mission to Mahjundar was a bit disappointing, I was hoping for a great sci-fi romance, but it read more like a fantasy romance. It was very story focused and I had a hard time connecting to the characters. Marked By Fate Origins was a great read, two of the 15 authors were ones I already knew and the other 13 were new to me authors. And most of those authors I would be willing to read more of. 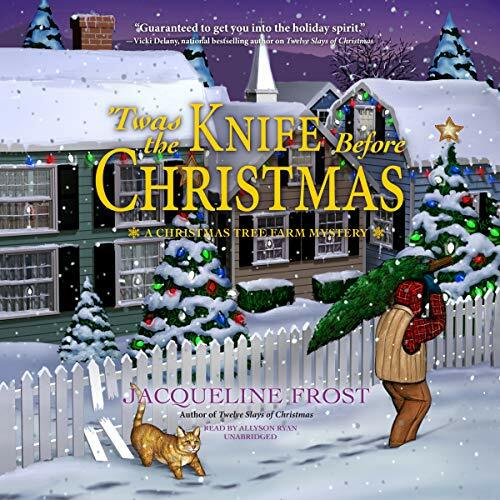 I actually already started reading a book by Melle Andre as I really liked her story in the anthology and realized I had gotten the first book in her series when it was free a while ago. 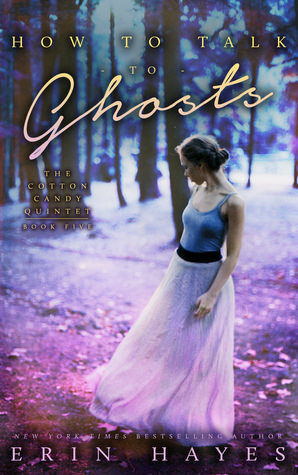 How to Talk to Ghosts was a great ending to the series and I really enjoyed Lita’s story! – Review: Crash Land on Kurai by SJ Pajonas – 5 star read! – Ugly Beautiful Girl by Tracy Krimmer – 2 August – New! – Mend Your Heart by Tracey Alvarez – 23 August – New! I got Cracked Open for review from the author and hope to start this one soon! I really like this series so far and am looking forward to read this one. 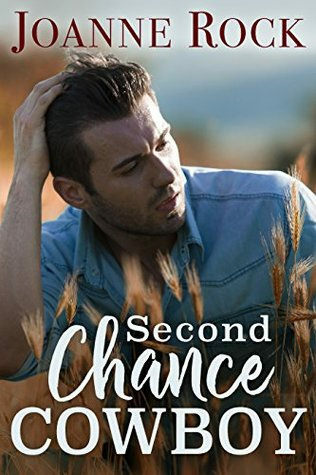 Second Chance Cowboy I got through netgalley. 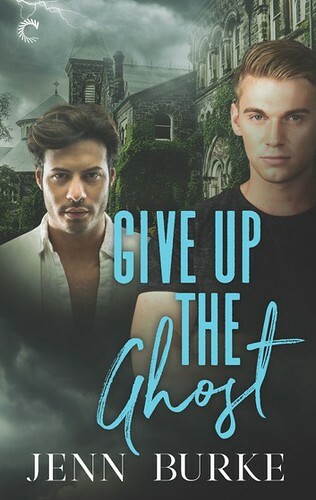 I really enjoy the books by this author, so I was excited to see this one pop up on netgalley and glad my request got accepted :). Oh my god. You are also a tour and review platform. I am so bookmarking this blog right now. Thanks so much :). 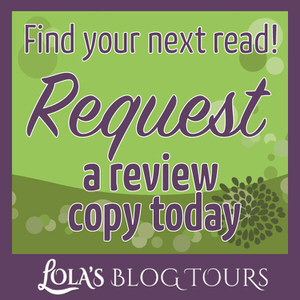 Yes I have my blog and review here on Lola’s Reviews and Lola’s Blog Tours is my tour company. You had a productive week. Congrats on your boyfriends job, I have been so out of the loop lately but things should start settling down now! I have also been trying to use my Facebook page more. I don’t know why I always forgot to share stuff on it. Maybe I’ll see if I can send you some one day :). They really taste good and the packing is so fun. I think you’re one of the few Americans that like licorice ;). My boyfriend is enjoying his new job so far, but it always takes a while to adjust to big changes like that. I always forget my Facebook as well. I find so many free and cheap books and I usually forget to share them, so I want to try and do that more often :). Sounds like a productive week. I’m curious what games you play? Those candies look really good and I love the packaging! I’ve been mostly playing Stardew Valley lately, but I play a wide variety of games in general. The packaging of those licorice is really fun :). Yes luckily business is going well os far this year :). It sure was a big change, but I am glad he likes his new job. Facebook is just not a very good place to get free traffic anymore. You have to buy it all 😀 take it from someone who works in the industry. So don’t worry about not having too many views. Nobody really gets them unless you pay for reaching the people through Facebook ads. Hope you have a good reading week! I know, it seems you have to pay for every little bit now on Facebook. It just seems a shame they made organic reach so low. But it’s still fun to try and post a bit more often there. I agree Twitter is a lot easier and I usually do a lot better there so I wanted to try and focus a bit more on my Facebook now as well. 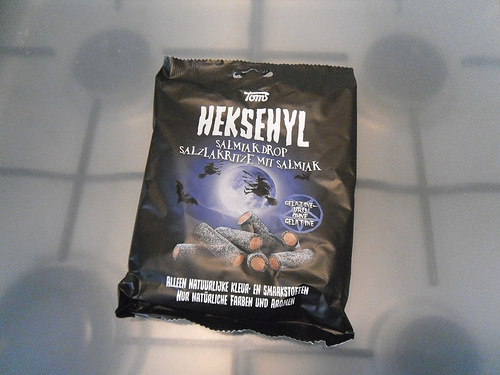 I love the packaging on that licorice, I totally agree, it’s great! I hate licorice candy though, so I’ll just enjoy the packaging lol! Good luck with facebook – that’s something I’ve never really gotten the hang of. But your plan sounds like a good one. 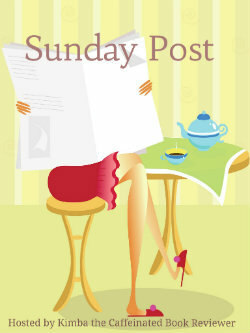 Berls recently posted…Sunday Post with Berls – A Fresh Start! I like some licorice and these are pretty good. And the packaging of these just looks so fun, I wanted to share it :). I just want to try and be a bit more active on Facebook, usually I do pretty okay with twitter. I’ll see how this goes and if I can keep it up :). Glad to hear things are going well. I love that bag of candy. Licorice is a favorite of mine as well. Glad to hear you also like licorice! I like the design of this bag :). Wow, you have had a crazy busy week. Mine sounds kinda lazy now. Enjoy your new books. Happy reading. It’s probably just the way I list it here. 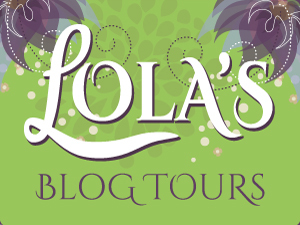 Lola’s Blog Tours is my job, so I usually stay busy with that during the week. Your two new books look great. Yay! I am glad to hear you noticed my posts on Facebook :). I’ve been trying to keep it up this week as well and it’s kinda nice to do a bit more with my page. glad you’re figuring out a good schedule, and that sounds like a good plan for Facebook. At least you’re trying something! If it doesn’t work, you can always go back to the other way. I like that licorice bag too, but I don’t think I’d like the actual food LOL. So far I enjoy posting a bit more often on Facebook and it’s not like it takes too much time. So for now I keep it up and hopefully more people hear about some great cheap or free books this way. I also started sharing giveaways now. I really like the branding of that licorice and they taste great too. Ooh I like the packaging of the licorice too. Glad they were yummy! I hope you start getting more views on your FB page. The packaging is really neat. And I like being more active on my Facebook page :). I love the packaging on the licorice and now I’m craving some lol. I also have Marked by Fate but I only know one author. I can’t wait to read it so I can be introduced to new authors. I hope you have a great week! The licorice is great and I like the packaging. I hope you’ll enjoy the Marked by fate Origins anthology once you get around to reading it. Who is the author you already know? It is a great book to introduce you to new authors. I found a few more that I really want to read more of. I only knew Hilary Thompson. I was on her blog tour for her first series Starbright and loved it. I’ve talked to her by email to. She is amazing and now I can’t wait to read the other authors. 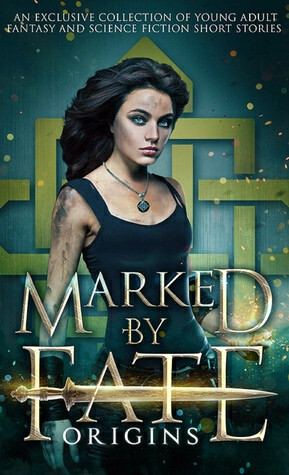 I liked her story in Marked By Fate Origins and hope to pick up the first book in that series soon :). Good luck with your FB endeavors! I’ve been trying to tackle the platform again, too. Happy reading this week! herding cats recently posted…Memes! New Books, Toxic Reads, and Waiting on Wednesday! The packaging is really nice :). I enjoy being more active and I think I get a bit more views as well. And I agree it sure seems less people are online during these months. You can also schedule posts with the normal native Facebook interface, although I usually just post things immediately when I think of them. But it might be worth it to look into hootsuite one day. I’m not a fan of licorice, but I hope you enjoy it. Glad you had a good week. I don’t have much planned. I’m hoping for cooler weather. I like to eat it now and then, there are some types that I really like. I am also hoping for cooler weather, we had some warm days here. oh you are such a busy bee and good job on getting so much done. I hope that your audience builds up soon. And I just love that bag of licorice. No problem :). It was a good week with some good books as well. I hope the Crash land launch went well!